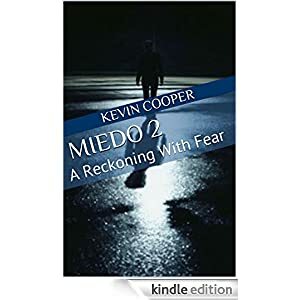 “MIEDO: Living Beyond Childhood Fear” by Kevin Cooper is a gripping drama that slowly creeps up on you. We know of the fear the young boy lives with from a haunting prologue, before taken back to happier times. As we follow the seemingly biographical childhood desciption we wait for the event that will turn things from unspoilt to spoilt. Childhood fear is something so painful and damaging and the author really brings out the horrors of it. Trauma, paranoia and insanity blend together. A well written and powerful novel. Miedo is a Biographical Drama and horror/psychological thriller. The story begins a.s a life loving child who is brought up by his grandparents He undergoes traumatic changes in his life. Do these changes eventually drive him to the edge of insanity? Are the paranormal incidents he experiences real or are they part of a mental state? That’s up to the reader to decide. 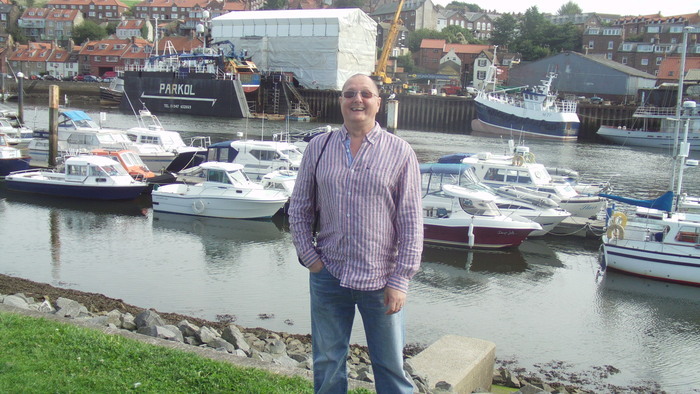 If you are a writer and are interested in getting more exposure for your works Kev’s blog is the place to be. More can be found on his KAI & Contact page. He also does book reviews for authors he has interviewed. Liking the sound of this so much I see the TBR pile increasing……. I don’t know how I missed this, Christoph! Thank you so very much! 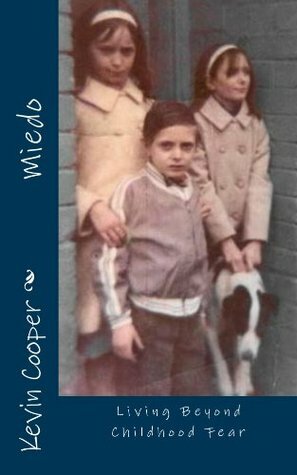 Another wonderful review of Miedo: Living Beyond Childhood Fear. Thank Christoph! Thanks for this review Christoph. It’s nice to see Kev’s multifaceted work shared. Hugs to you both!